This category features information about Poptropica’s Creators’ Blog. Those are all Poptropica Worlds related posts. I’ll go into more detail about the others! Make sure to click the images to enlarge them and see what account they’re from. 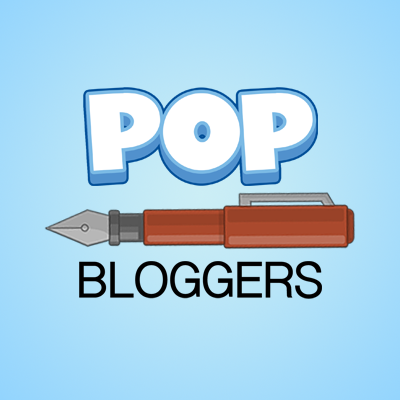 You can actually check out #MyPopsona on the PHB’s post with some authors’ Popsonas! I tried to be pretty creative with mine, so check it out if you can! This is the piece of news I’m pretty excited about! Maybe it’s just me, but it seems reminiscent of Dr. Hare’s Travels featured from July 22, 2011, to January 5, 2012. We actually have a page featuring all his travels from that sadly short period of time. He traveled all over the globe, including Argentina, Australia, Colombia, England, France, Singapore, and the United States. Even though it’s now called #WhereIsTheHare and is shared by Poptropica fans rather than a Creator, I hope that it brings back the theme of Dr. Hare’s Travels. Where do you think he is? I know, I know! Self-advertisement, eh? Well, if you haven’t heard, the Poptropica Help Blog is hosting its annual Poppies, where you nominate in Pop-related categories and vote for the ultimate winner. 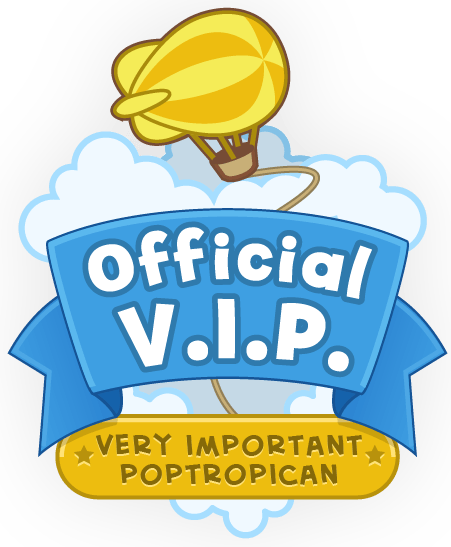 One of the categories is the best active fansite (outside of the Poptropica Help Network). I would really appreciate if you guys voted for Poptropica Tips (this blog), as a lot of work has been put into this blog for over 4 years! Although, if you want to vote for another blog, that’s understandable. I just wanted to put it out there! Hey guys, Shaky Skunk here. Sorry for not posting for so long. About a week ago, Skinny Moon submitted a post on the Creators’ Blog that shocked the entire community – Poptropica Worlds (aka New Poptropica) was announced! Currently, only “test dummies” are allowed in Poptropica Worlds, but we’ll be able to play it in Spring 2017! (Who knows, maybe it’ll be like 24 Carrot BETA and we’ll get to test it too.) Isn’t this exciting? More of our questions were answered in this Q&A, so give it a read if you haven’t already. I think we should wait a while before we judge Poptropica Worlds, or at least until we get more information about it. SS out! Congrats to Maryann P., who got first place with this out-of-this-world entry! In second place is Crafty Poptropican, with Super Villain Island fan art that’s like a dream. And last but not least, Slanted Fish takes home the bronze with this super drawing! Don’t forget about the honorable mentions! Congrats to all the winners, enjoys your memberships! And to all of you who didn’t win anything, don’t worry, I’m sure there will be more fun contests in the near future. Now, let’s go back to the whole Home Island update. First of all, the Halloween Photo Booth is back and better as ever, make sure to enjoy it while it lasts! So yeah, that’s all for now. Have a happy yet horrifying Halloween, stay sp00py, and make sure to never run with scissors!